If you’re considering bring new life to your home, new replacement windows are probably the most notable improvement you can make. And choosing the right glass for your windows is the most important factor in the decision. At SmartWindows Colorado, we will help you on your path to chosing the best window, door or glass solution for excellent results. 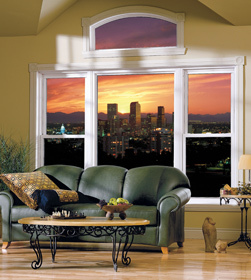 Regardless of where your home is located, choosing windows that provide you with the highest level of comfort and energy savings year-round is extremely important. And choosing the right glass for your windows is the most important factor in the decision. At SmartWindows Colorado, we will help you on your path to chosing the best window, door or glass solution for excellent results.